Getting little ones ready for Halloween? 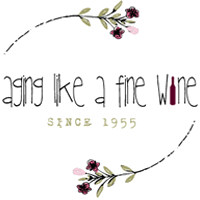 Check out the Bugs & Hisses Giveaway Hop! In the blink of an eye, Halloween will be here and gone again! Such is life it seems, just flying by at the speed of sound. With that thought in mind it’s time to start planning for costumes, decorating, candy and fun Halloween books to read. I don’t know about your grandchildren, but mine just love Halloween; planning their costumes and dreaming of candy. I’m not sure which they like the most, the costumes or candy, but I’m going to guess it’s the candy! With Halloween just around the corner, I’ve joined up with The Kids Did It and The Mommy Island, along with lots of other great bloggers to bring you the “Bugs and Hisses Giveaway Hop”. 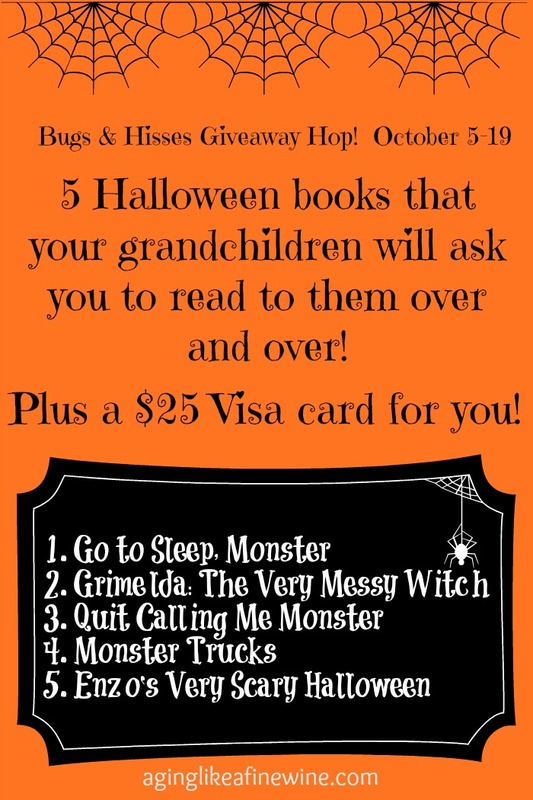 I’ve got some of the cutest Halloween books to give away, plus a $25.00 Visa card to help out in buying all of those things you need to get the children in your life ready for trick or treating. The total value of this giveaway is $85.00! My grandchildren love this book! George needs to go to sleep, but he’s afraid of the monster under the bed. The monster under the bed can’t go to sleep because he’s afraid of the monster under the floor! Funny and unique twist to the typical story! 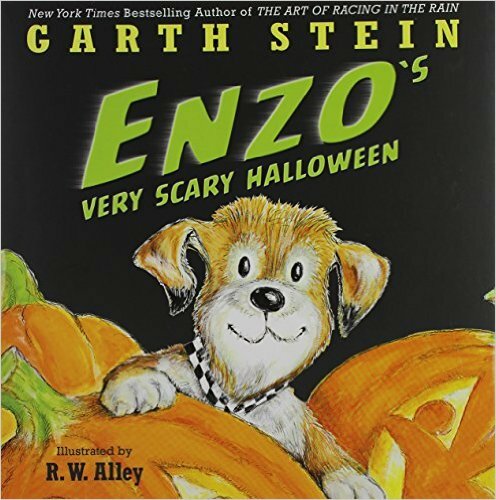 Lovable Enzo is back in this Halloween tale. Enzo doesn’t understand Halloween or why the neighborhood is being invaded by monsters and goblins! Monster’s have feelings too! 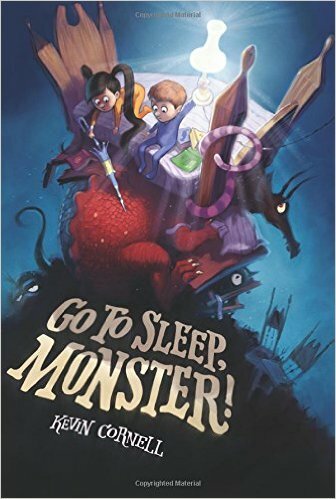 This book about Floyd shows that even though monsters look scary, and may roar and be loud, they aren’t always what they seem. I recently read this book to my grandchildren and we all loved it! So much so that I told “Grandpa” about it when he got home. 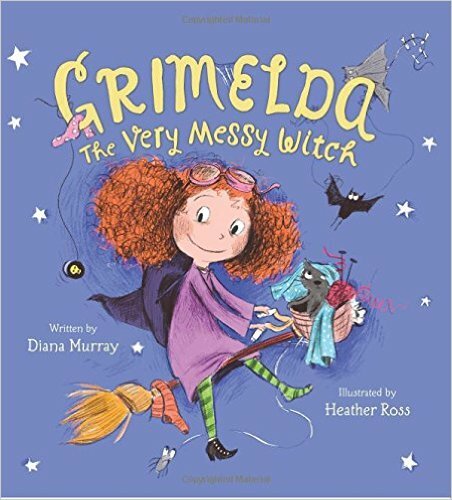 It is the cutest story about a messy little witch that can’t find anything she needs to make her special pickle pie! 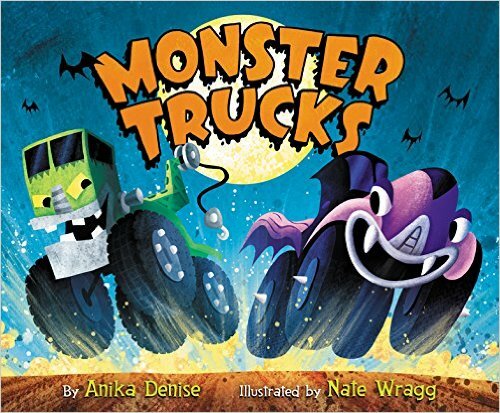 Join Frankentruck, Zombie Truck and Ghost Truck as they race to beat each other to the finish line! But one of the little trucks in the race isn’t who you might think! 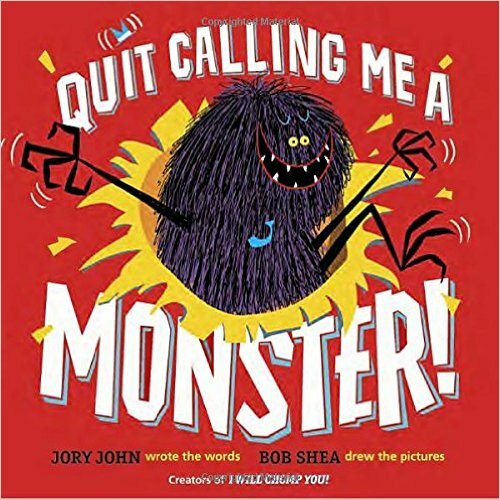 A great book for little boys! Plus a $25.00 Visa Card! Enter now for a chance to win! Then be sure and hop around to all of the fantastic blogs listed below and enter their giveaways!! I will be sharing this fantastic giveaway hop on the lovely link parties found on my “Where I Party” page. My Halloween Plans are to take the kids trick or treating and get them all dressed up. It will be a fun night! We usually hit up a block party!! We’re planning to go to a party at our friends’ house. We are going to do an 80s costume party. My halloween plans involve handing out candy to trick or treaters. Most likely I will be handing out candy for a few and hopefully going for my hayride with my 9 grandchildren..
My Halloween plans are to stay home and pass out candy to our trick or treaters! We are going to a party at our school. My Halloween plans are to dress up and pass our candy. We always take the kids trick or treating and go out to dinner. On Halloween we will have pizza for dinner, go trick or treating and then join the town Halloween parade and costume contest. Last year my daughter won first place for her age group! I’m going to stay up past my bedtime watching scary movies. I will be at home giving out candy to all the little ones in their cute costumes. Carving pumpkins and maybe taking the kids trick or treating. My twin brothers birthday is on the 30th and my grandson was born on the same day. We are going to visit so they can all spend the holiday together. I don’t have any this Year, I am ill and cannot hand out Candy, but I will read an Anne Rice Book just to get in the Halloween Spirit! I plan on giving out halloween candy to the neighborhood kids. My husband will be deployed but I will probably still take my daughter trick or treating and watch the great pumpkin! I plan on eating candy, having some drinks, and watching scary movies with my boyfriend. We will decorate our porch and the kids will come so we hand out candy to them. I will be taking all 5 of my kids out on Halloween night and also visiting our church for activities. For Halloween we are getting together with family to carve pumpkins. I plan on spending time with my family and dressing up. I will be handing out candy to trick-or-treaters on Halloween. Thanks. Ill take my niece trick or treating around her neighborhood. I will dress up as a witch and hand out candy to the neighborhood kids for Halloween. We plan to stay home for Halloween & hand out candy to the neighborhood kids! I always decorate the house and yard for Halloween and hand out candy to all the children that come by. I used to dress up in costumes but I don’t do that much any more. I send Halloween cards to my grandsons. We will be taking my daughter trick or treating with her cousins! we are going trick o treating downtown and will watch ITS THE GREAT PUMPKIN CHARLIE BROWN with friends. I have to work that night, but I will be dressing up (not sure of my costume yet) and handing out candy until I have to leave. Eat candy and watch spooky movies..
I’ll be taking my kids trick or treating. They are dressing as a pirate and a peacock. Halloween is on a Monday, I will be at work. We plan to take our grandson trick or treating. My husband and I take our kids to Bass Pro and get their picture taken with the Peanuts Gang every year, then we go to Krispy Kreme for a free donut, then spend the rest of the evening trick or treating! We are just going to give out candy to the kids. We will be attending a Halloween block party and then returning home to hand out candy for anyone that might come by. I’ll be going out to dinner with my husband since it’s also our anniversary. I will be passing candy out early and then making a nice “scary” dinner later on Halloween. My Halloween plans are to have kids Halloween the Saturday before Halloween and Trick N Treat with my sister and her kids on Halloween night. We’re going to be staying home to hand out candy.